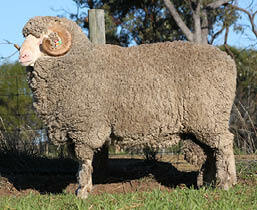 Kolindale Merino and Poll Merino Stud has all your sheep breeding requirements covered. 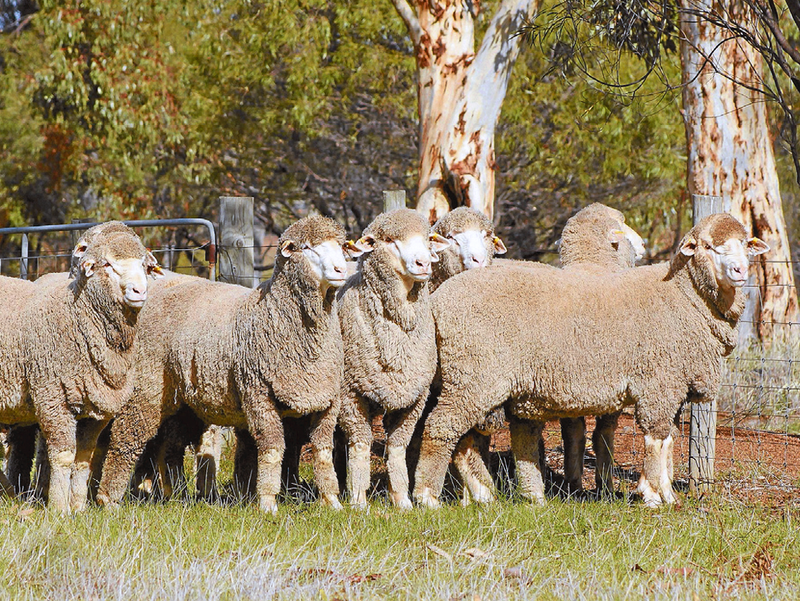 Even lines of rams with quick growth rates and heavy cuts of white crimpy wool provide you with the characteristics required for your commercial flock breeding needs. Kolindale is renowned for producing a well structured, plain bodied merino with wool of high quality and cutting ability. 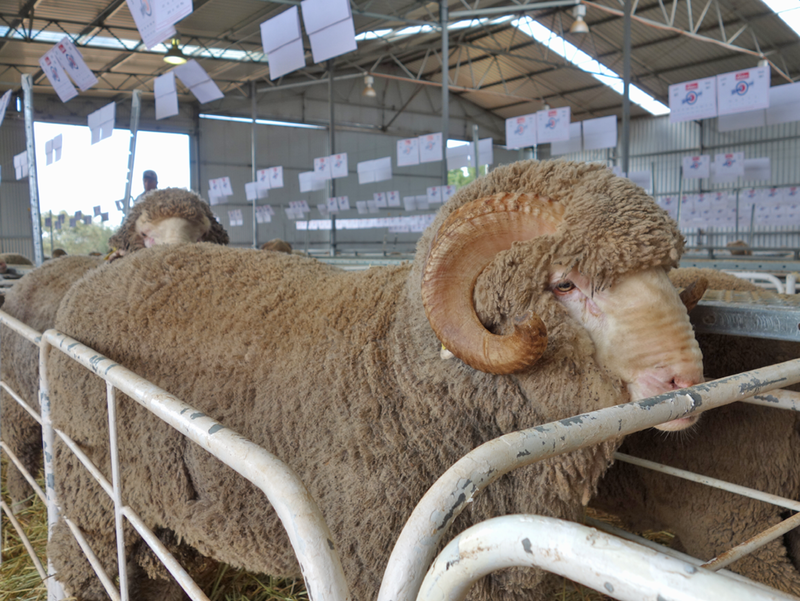 Emphasis is placed on breeding a robust, quick maturing and fertile animal that produces white and lustrous, well-nourished, crimpy medium wool. 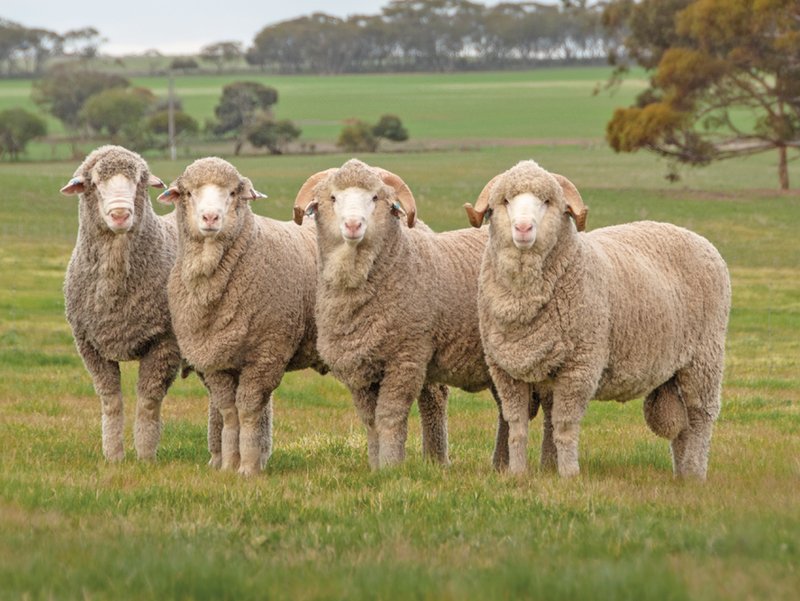 Favourable commercial characteristics are maximised and even lines are produced through the use of artificial insemination on 1200 elite ewes. 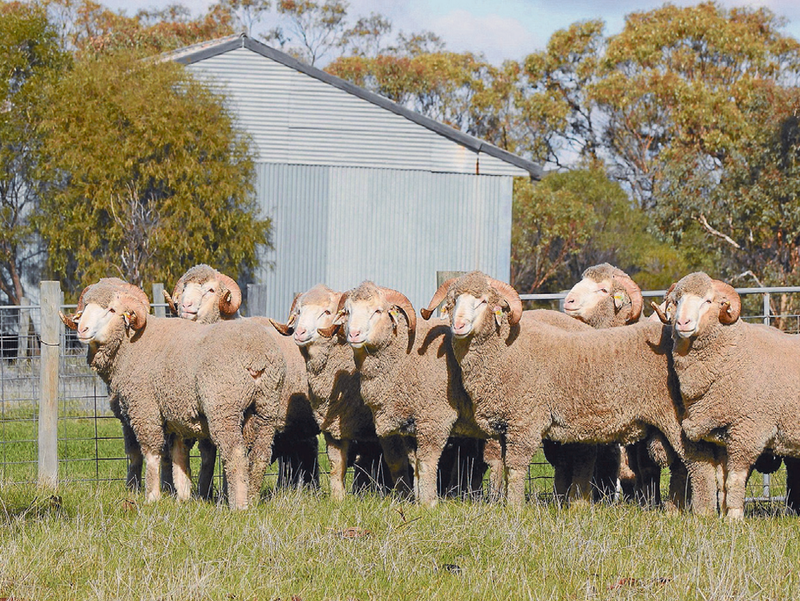 Identifying top ewes and lambs at weaning has enabled the introduction of an embryo transfer program to increase stock profitability through genetic gain. 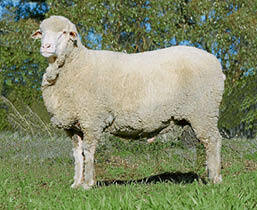 Kolindale Merino and Poll Merino Stud has all your sheep breeding requirements covered. 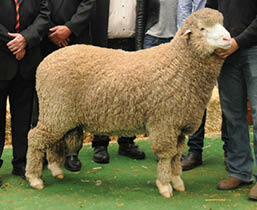 Even lines of rams with quick growth rates and heavy cuts of white crimpy wool provide you with the characteristics required for your commercial flock breeding needs. Kolindale is renowned for producing a well structured, plain bodied merino with wool of high quality and cutting ability. Emphasis is placed on breeding a robust, quick maturing and fertile animal that produces white and lustrous, well-nourished, crimpy medium wool. Favourable commercial characteristics are maximised and even lines are produced through the use of artificial insemination on 1000 elite ewes. 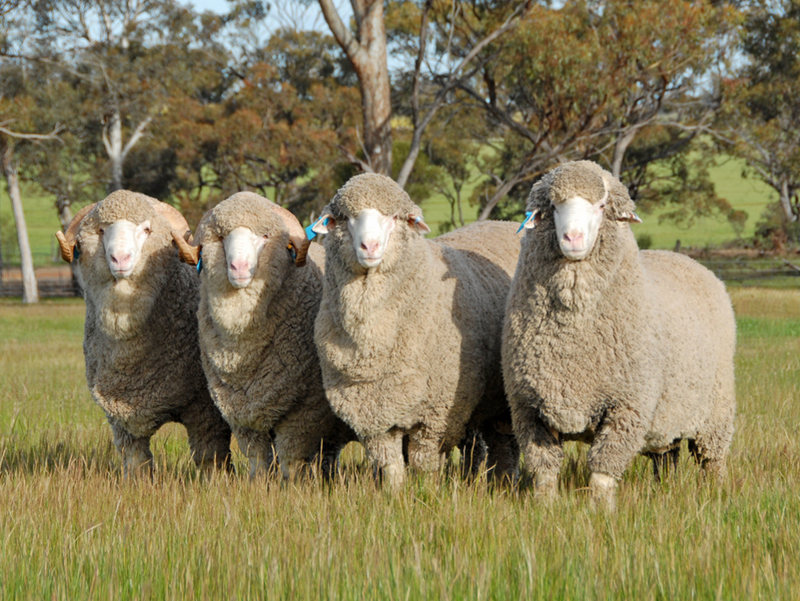 Identifying top ewes and lambs at weaning has enabled the introduction of an embryo transfer program to increase stock profitability through genetic gain. 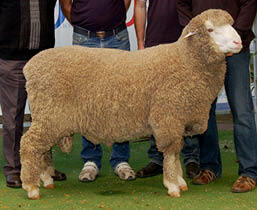 A unique wool ram with tremendous bone and structure.